almost everything has changed to enhance the 29’’ platform. 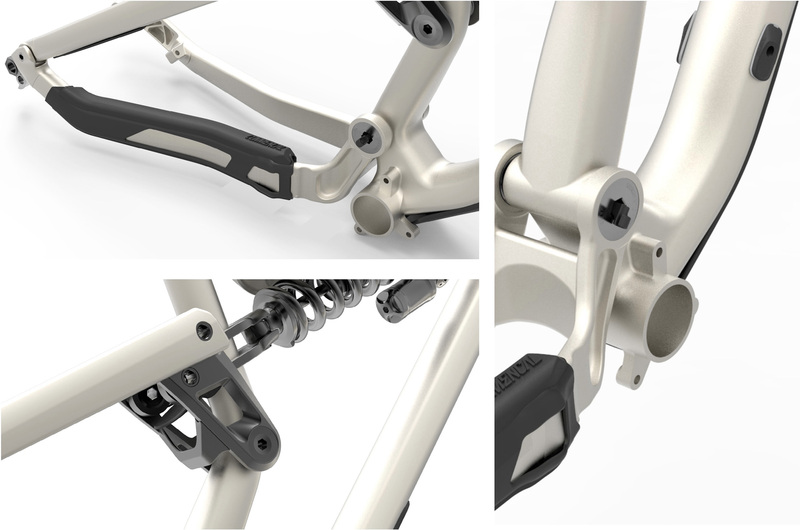 The rear shock and dropout/seat stay axles. The top tube shock mount. The position of the main pivot point has changed significantly. (loss of chain tension on the pedals). is always welcome, even for our super fit EWS riders. We’ve never specifically tried to make the stiffest bikes on the market. we thought it was important to stiffen the frame to keep that balance. Bigger wheels means more leverage onto the frame and 29’’ wheels tend to flex more than 27.5. 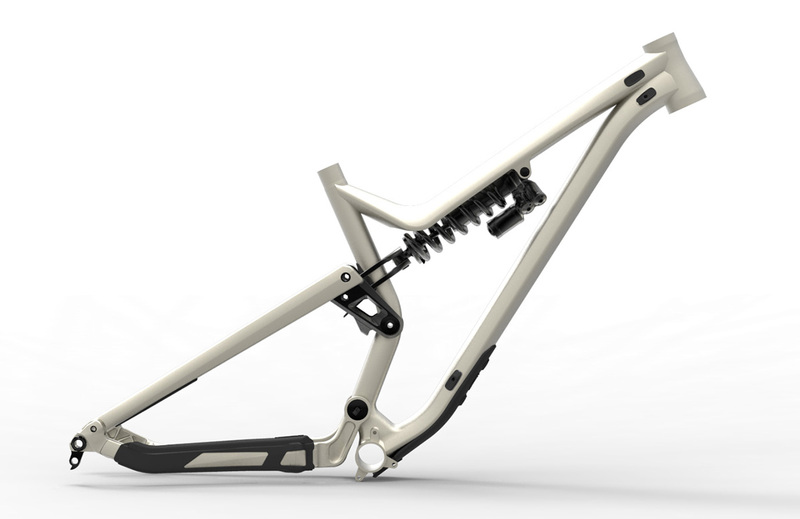 The new seat stay shape and its new bridge provide more torsional stiffness. The rocker has larger bearings for more reliability and more rigidity. Its shape contributes to the overall stiffness of the chassis. 432mm of chain stay length with 160mm of travel. This is 6mm less than on our 27.5 frame. 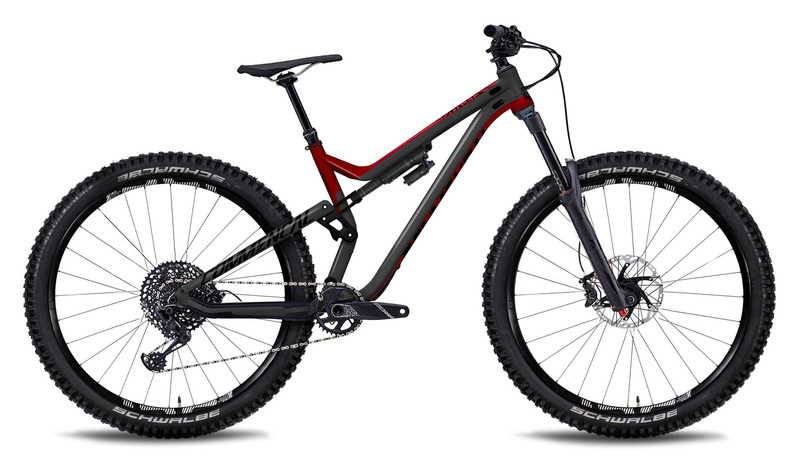 Even with 29’’ wheels, we wanted a bike that handles easily and efficiently. To be able to offer 160mm of travel with a 29’’ wheel, many seat tube adjustments were necessary. 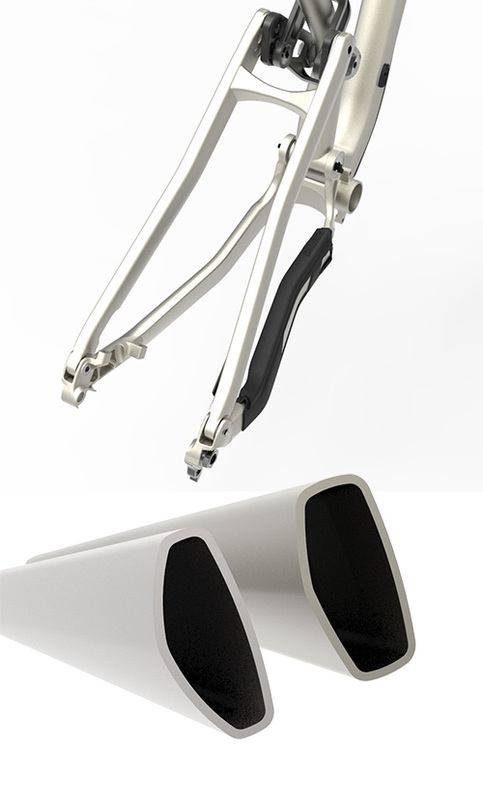 allow a steeper effective seat tube angle than on the META AM V4.2. interfere with the operation of the suspension. Our new seal design keeps everything tidy. A waterproof top tube avoids damage to the headset when washing the bike. 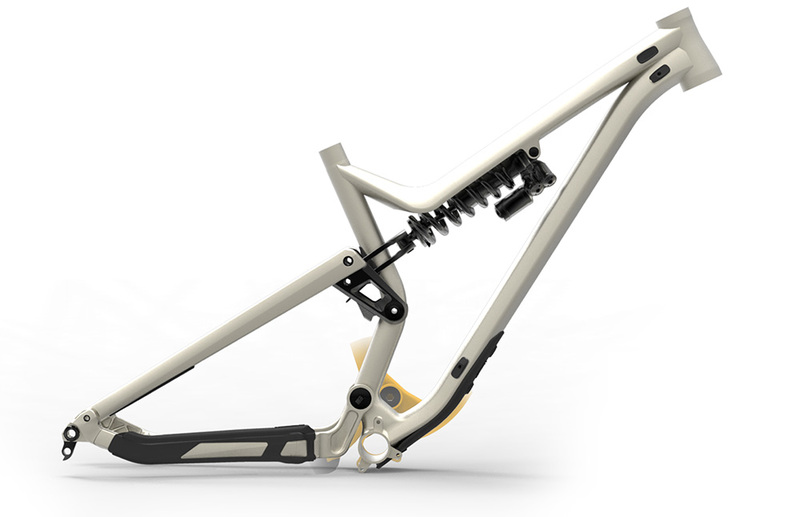 The mudguard keeps things clean between the rocker and the frame. adding a second water bottle and/or a tool kit. Teflon Finish Line grease (anti-dust & anti-moisture) and a more efficient thread lock.